Scott thought he had left the horrors of Kosovo behind. Sure, his current CIA assignments aren’t a walk in the park, but they are nothing compared to what he witnessed in ’99. But the past has a pretty nasty habit of coming back to haunt you. Jovana, the woman who he met in Kosovo and is now more beautiful than he imagined, suddenly shows up in his life. His past and future collide – and as a result – everything changes. He told himself that this job would be his last. But can he live without the thrill in his life? Can he live the ordinary life of a woman by his side and raise kids? Will he be able to get his last shot at love that he so very much desires? Or will he continue doing what he’s trained to do, since it’s ingrained in his soul? 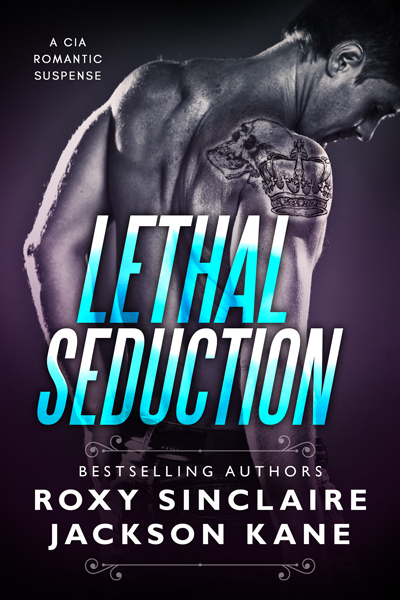 Lethal Seduction is a complete standalone romantic suspense novel. There is NO cheating, NO cliffhanger, and a guaranteed happy ending!